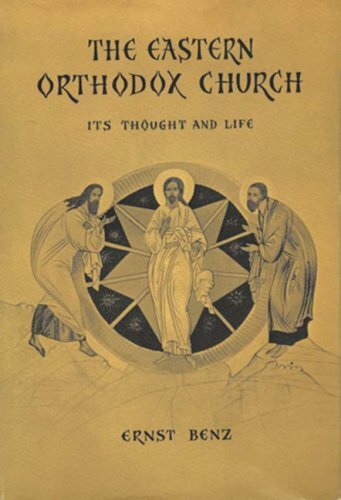 9780202362984 | Aldine De Gruyter, November 30, 2008, cover price $35.95 | About this edition: Western European Christendom finds it difficult to comprehend the Eastern Orthodox Church because it knows little about the practice and doctrines of Orthodoxy. 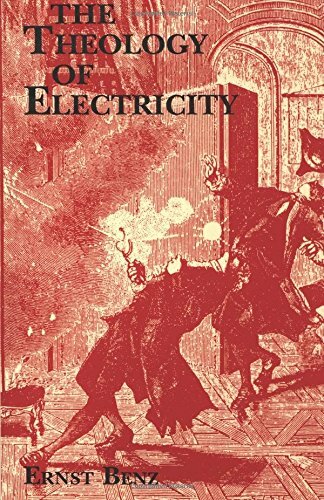 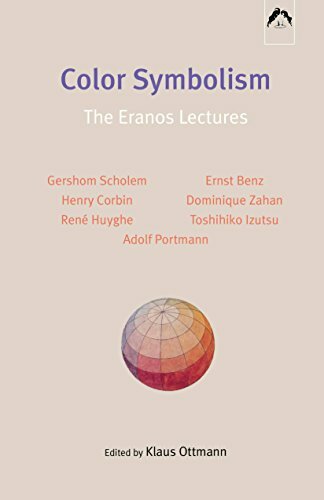 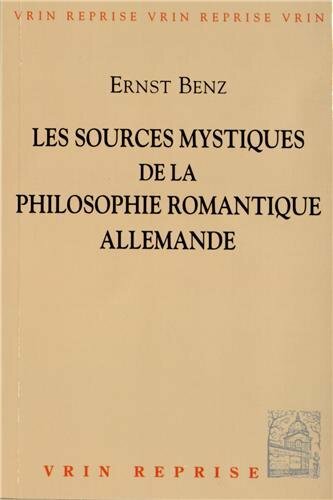 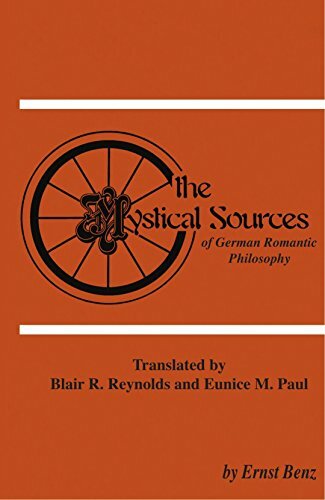 9780882145549 | Spring Pubns, July 30, 2005, cover price $26.00 | About this edition: Seven papers originally delivered at the annual Eranos conference in Ascona, Switzerland, August 1972. 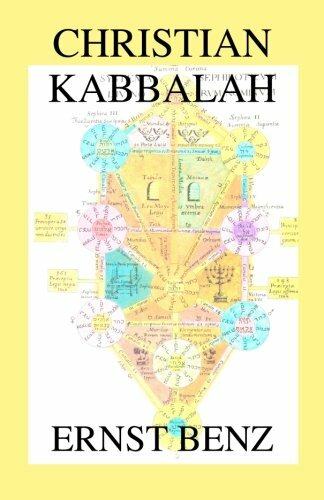 9781596500006 | New Cultures Pr, December 31, 2004, cover price $16.95 | About this edition: Christian Kabbalah is the great scholar Ernst Benz’s introduction to the relatively little-known but fascinating subject of Christian Kabbalah. 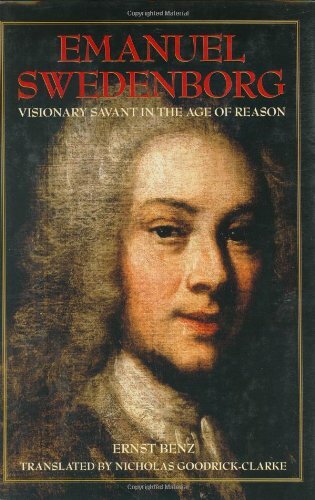 9780877851950 | Swedenborg Foundation, April 1, 2002, cover price $24.95 | About this edition: The distinguished German theologian Ernst Benz documents the rich and fascinating life of Emanuel Swedenborg, who claims an exceptional place in history as both a scientist and a visionary. 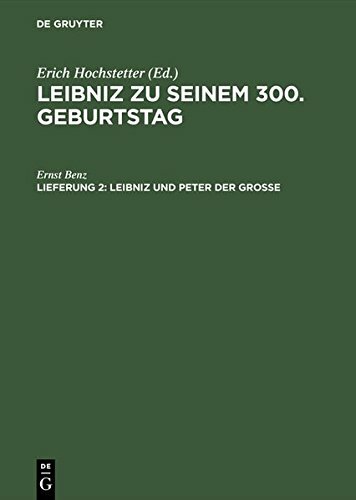 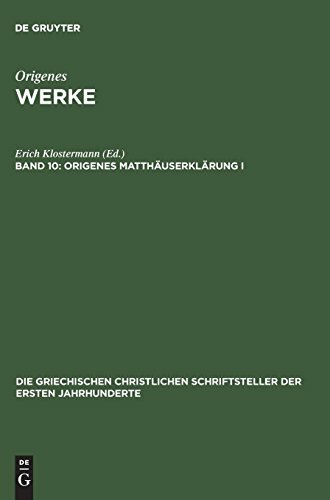 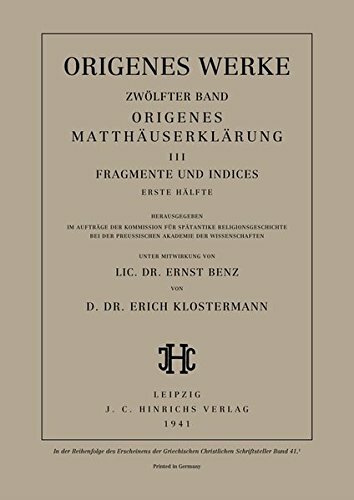 9783110274547 | Reprint edition (Walter De Gruyter Inc, January 1, 1935), cover price $293.00 | About this edition: The series is devoted to Christian texts from the Greek-speaking parts of the ancient Roman Empire.